There is no better way of keeping a closer eye on your entire home or residential premises other than by using CCTV monitors which receive direct video signals from video cameras connected to it. 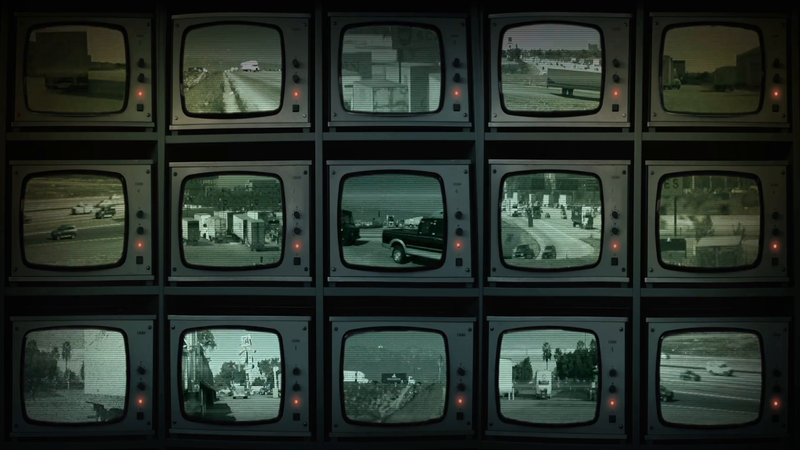 The CCTV Monitors receive direct video signals from the surveillance video camera systems linked to them. The monitors don’t receive any airwave or signal from any other place other than the direct video signals from the surveillance video cameras. If you want to keep a 24/7 home surveillance to make it very secure so that you may have a peace of mind, you will need high CCTV monitors which must also be connected to surveillance video cameras system which will feed them direct video signals. So, what are some of the options you have as far as CCTV monitors are concerned? 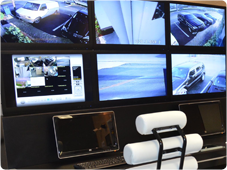 How do you choose the best CCTV monitors? When choosing CCTV monitors for your home, go for those that can operate for 24 hours non-stop, daily. Buy a flat panel LCD monitors because they generate less heat, take up less of your space and they’re built for an exceptional resolution for much improved video signal quality. Make sure that the monitor you are purchasing complements your CCTV system. This monitor is made of high quality components and has been built to last. It has a power supply that’s external to the LCD screen so that the screen may not heat up and burn during its operation. It also has in-built speakers for audio; and a VGA input which you may use to connect your computer or a DVR to. The monitor also has simple on-screen display menu to alter the monitor’s settings. It also has a VESA mount on its back so that you can mount it on any VESA compatible mount.